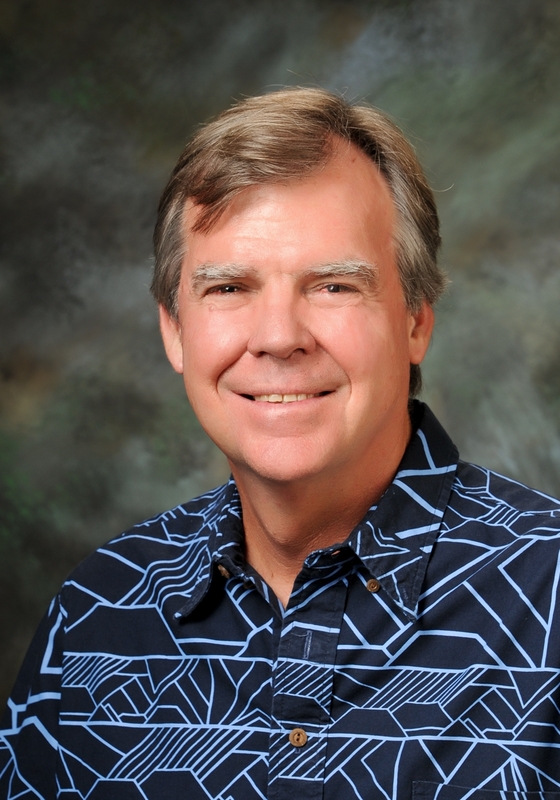 (HONOLULU) – Dr. Bruce Anderson, a well-known Hawaiʻi leader in environmental protection, has been selected to be the Administrator of the DLNR Division of Aquatic Resources (DAR). 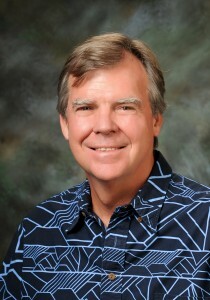 Dr. Anderson began his career as State Environmental Epidemiologist at the Hawaii Department of Health focusing his research and interests on ciguatera fish poisoning and other aquatic marine toxins. As Deputy Director for Environmental Health for 12 years, he worked closely with the DAR staff in addressing problems associated with sewage spills and other pollution threats. When appointed by Governor Ben Cayetano as Director of the Department of Health, he served on the State Water Commission. As President of Oceanic Institute, he led a team of over 70 scientists, researchers and support staff in developing and transferring new aquaculture technologies to the private sector to produce shrimp, fish and other seafood in an environmentally sustainable manner. Most recently, he served as President and CEO of Hawaii Health Systems Corporation. Anderson was born and raised in Hawai`i. He attended Punahou School, Colorado College and received his Master’s in Public Health from Yale University and a Ph.D. in biomedical sciences from the University of Hawai`i. He has a passion for saltwater fly fishing. He also enjoys hiking, riding horses and gardening with his wife, Debbie.